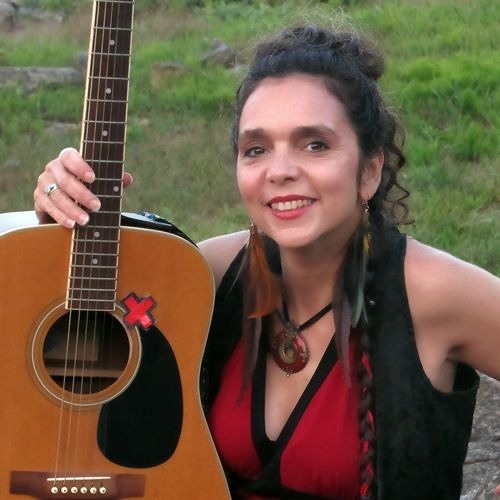 Donna Gentile (Gen-teel) performs Americana, folk, world and Native spirit-inspired originals and covers. There is a velvet, honey and rustic edge to Gentile’s sound. Audiences are moved by her rich vocals, inspirational stories and authentic delivery. Original lyrics are woven with deep meaning and upbeat melodies that haunt and hook. Donna's debut "Music is Medicine" CD can be found at donnagentile.com/music.